If you want to bring reading alive for your child then this is the perfect Christmas event. 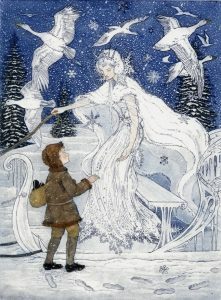 Explore Killerton transformed into the icy world of the Snow Queen. Follow Gerda’s journey to rescue her best friend Kay from the Snow Queen’s ice castle where he has been imprisoned. As you enter the house you will be provided with a copy of the story which can read with your child as you visit each room and explore the story – noticing items (e.g. the red shoes, the witches comb etc) featured in the displays. Outside continue the story following the twinkling trail through the garden and parkland. Entry to the house at Christmas is through bookable timed tickets. Normal admission fees apply. 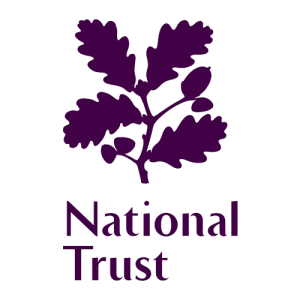 National Trust members free, but still need to book tickets to the house.